Co-Optimus - News - Dead Space Extraction Slithering onto LIVE and PSN? The news was discovered by Kotaku through uncovered surveys conducted by EA. The surveys suggest that a port of the title is in the works and that the gameplay would remain the same. A major element of the game was the ability to play through it in co-op, so hopefully it will still be included. The survey also mentions a tentative price point of $15 and a further Dead Space spin off called Planet Cracker, a resource management game with no mention of any form of co-op (yet). Could EA use these two downloadable games as pre-order incentives? 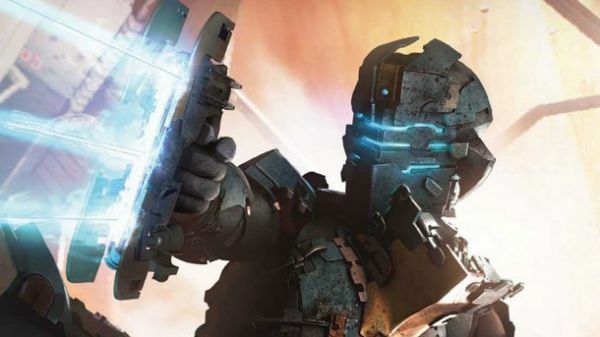 With Dead Space 2 having been recently announced as a first quarter 2011 game, unfortunately we have a while to find out. With the game being so reliant on motion controls perhaps this is one for the Natal and PS3 Wand (insert latest rumored name here).